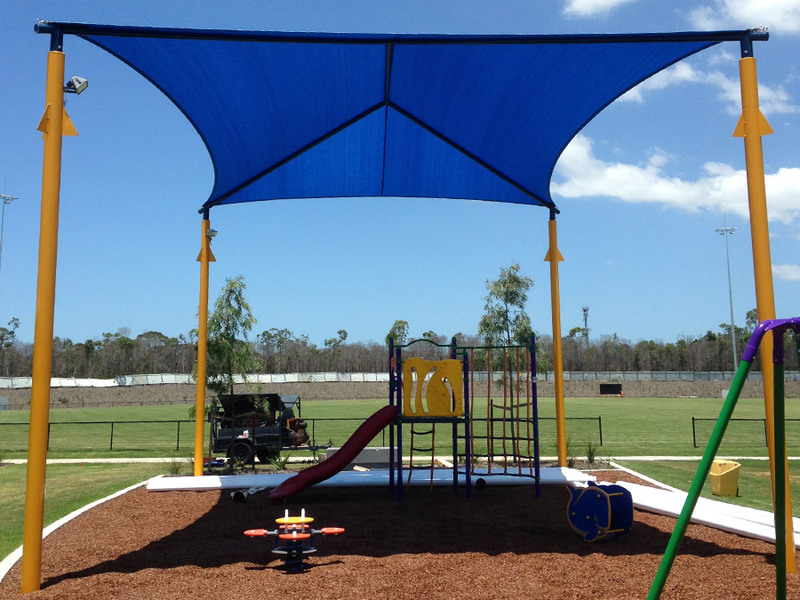 Looking for a shade sail for a school or kindergarten? With the big push for our children's safety in the sun, shade sails and structures are a great way to protect the kids and solve this problem. Our fabrics have 90% plus UV protection, and our waterproof fabrics are 100% UV protected. With our vast expertise in jobs for schools, kindergartens and other educational facilities, why not give us a call and one of our experienced team members will be able to work with your team to get the best outcomes with budget and design in mind. We will work with you to also obtain sun safety as well as other grants on offer. As well as this, we can also approve a fixed budget solution to maximise your allotted funds. 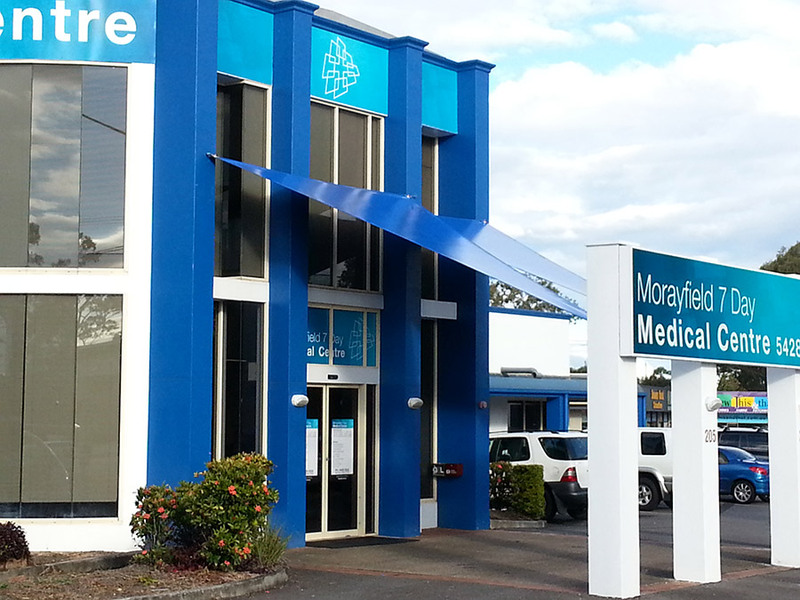 "We will work with you to obtain sun safety as well as other grants on offer." 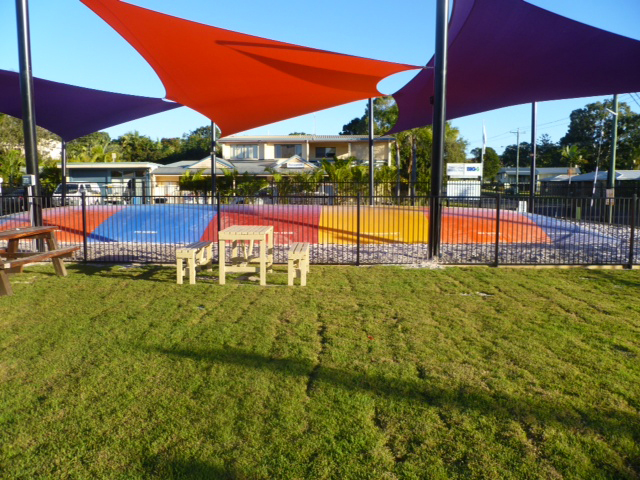 Our team can offer a range of alternatives to suit your needs, whether you need a waterproof structure, shade sails, blinds or even a sandpit cover. At Serious About Shade, we have you covered. We will discuss your needs and provide you with what we believe is the best product for the job. We are also able to repair or replace your old or damaged shade sails and structures. Also, we offer refurbishments and improvements to your existing shade.